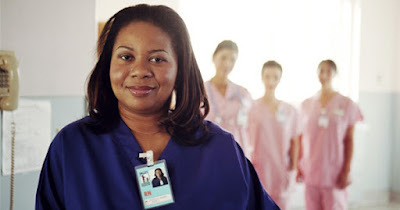 National Black Nurses Association (NBNA) is committed to excellence in education and conducts continuing education programs for nurses and allied health professionals throughout the year. 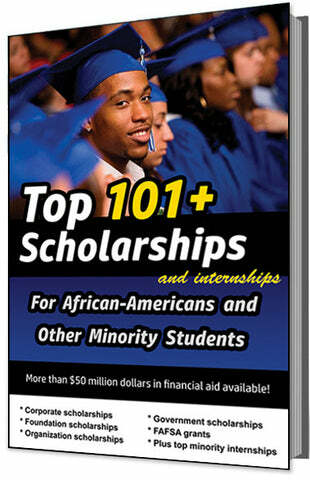 The association provides annual scholarships for students. Scholarships provide funding for continuing education. This funding enables nurses to grow and better contribute their talents to the health and healthcare of our communities. Applicants must submit an official transcript(s) from an accredited School of Nursing, a two-page written essay, and two letters of recommendation (one from applicant's school of nursing and one from the local chapter, or a nurse in the area if a local chapter does not exist). Both must be attached to the application. Also, a clean/clear professional head shot must be submitted as well as any additional items to accompany the application in support of the candidate's eligibility and desirability may include documented evidence of participation in student nurse activities and involvement in the African American Community, i.e., letters, news clippings, awards, certificates, etc. The deadline for this scholarship program is usually in APRIL, and the award amount is $1,000 to $6,000.